Many software applications, web applications and web services have SSL/TLS encryption integrated and have been affected by Heartbleed. These applications include among a lot more: multiple VMware products, Yahoo, Filemaker, Cisco Routers, HP server applications, Sourceforge and Github. Even governments have temporarily shut down online services to defend their applications and networks from attackers, like the Canada Revenue Agency (CRA). Many websites instructed their users to change passwords after a fix had been implemented to reduce the risk of attackers using passwords which were stolen by exploiting the Heartbleed SSL vulnerability. The Heartbleed SSL bug was discovered by Neel Mehta from Google Security and announced to the public by the OpenSSL project on April 7th 2014. After companies like Yahoo, Google and Microsoft had a chance to fix Heartbleed on their applications. Researchers at AVG’s Virus Labs said they scanned Alexa’s league table of the top 800,000 sites in the world and found 12,043 sites (1.5 per cent) are still vulnerable. 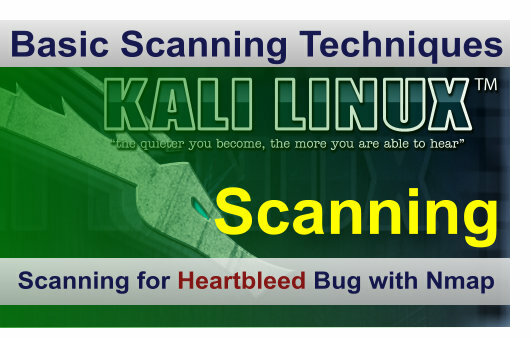 Let’s continue this tutorial with some hands on testing and see how we can use Nmap to scan targets for Heartbleed vulnerabilities. When using the –script-args vulns.showall flag, Nmap will show you also when the target is not vulnerable. As you can see on the screenshot the target host we have scanned is not vulnerable to Heartbleed. 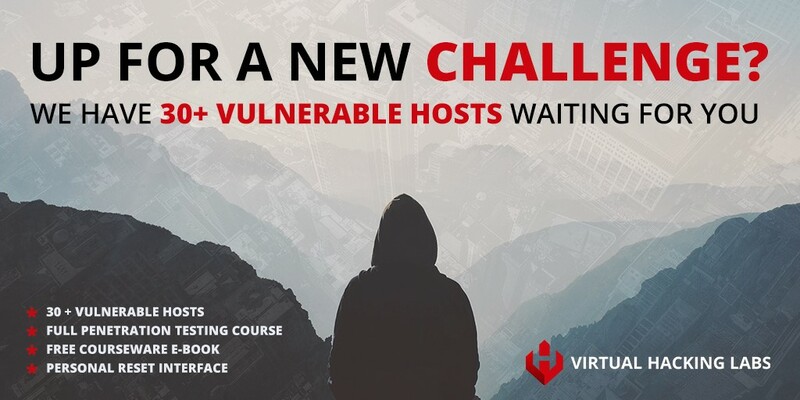 The scanning took only a few seconds and since a lot of applications have been vulnerable to Heartbleed we suggest you to run this script when performing a penetration test or security scan.